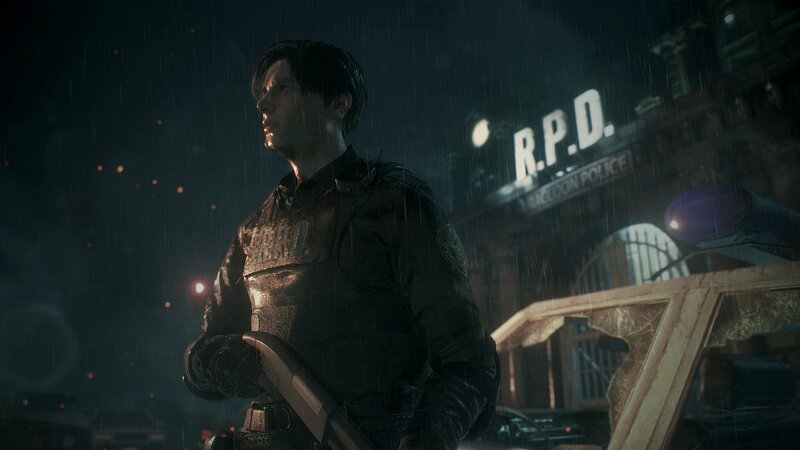 If you don't want to wait to get everything Resident Evil 2 has to offer, pay $5 to unlock it all with this new DLC option instead. Hate unlocking things? Just don't feel like the master of unlocking? Now you can spend some real-world cash in Resident Evil 2 to get every bit of content without having to work for it. The new All In-game Rewards DLC option for Resident Evil 2 is $5, and it will open up all the additional Fourth Survivor campaigns as well as the Tofu character, all bonus weapons, bonus costumes, and model and concept art. You can simply play the game as normal to unlock all of these things, and there's no gatekeeping here that means you have to spend money to get everything, but you can just fast-track your way there if you'd like. The DLC will allow people to see everything there is to see without completing the game multiple times (or once at all, since apparently some people were confused that there are both A and B scenarios). You can pick up the DLC on Steam, the PlayStation Store, and the Microsoft Store depending on which platform you bought theme on. "Don't labor under the delusion that, if you played the original Resident Evil 2, that you should skip this one for some reason. There’s no excuse of “I’ve already played the original, so I don’t need to grab this one.” You couldn’t be more wrong if that’s your line of thinking. From top to bottom, this is already an early contender for Game of the Year 2019, and one of the greatest reasons ever to be a survival horror fan. This incarnation of Resident Evil is nearly like playing a wholly different game, and in fact stands on its own as an excellent analogue to one of the greatest survival horror games of all time. Whether you're a Resident Evil fan or you're looking to delve into the terrifying world of horror gaming, you owe it to yourself to make this iteration of Resident Evil a day one purchase." Unlocking all the content is definitely a boon and a time-saver if you've got the extra $5 and want to see everything.